Meet Us in St. Louis for ISI Worlds! 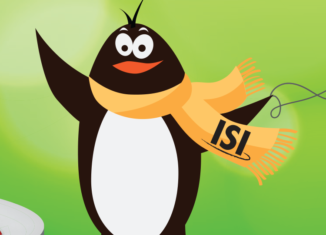 ISI World Recreational Team Championships is the largest recreational ice skating competition in the country! It is open to all skaters who are interested in competing in a fun and friendly environment, and it attracts skaters from all parts of the United States and several foreign countries. This year’s event takes place July 22-27 at St. Peters Rec-Plex in St. Peters, Mo. Test and entry deadline is May 1. Our philosophy is “participation, not elimination.” That means skaters, regardless of their skating level, are able to experience the thrill of performing for an audience while competing on a level playing field. ISI Worlds participants can choose from more than 25 event categories for individuals, partners, groups and teams. The more events you enter, the more points you accumulate for your team and the greater chance of earning medals and capturing first place. The team with the most collective points goes home with the Michael Booker Trophy, named for the British figure skating champion, Olympian, former ISI president and famed coach. 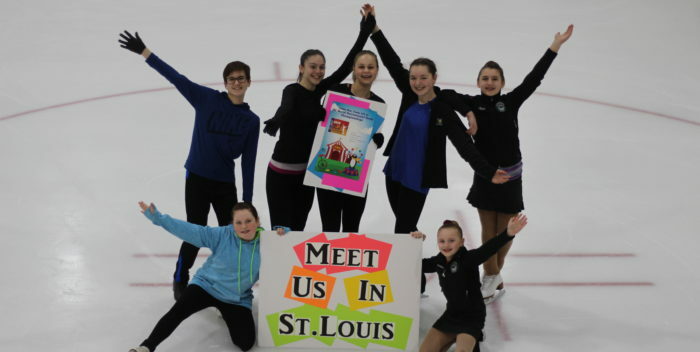 St. Peters Rec-Plex has used the ISI Learn to Skate program since opening its doors in 1994. 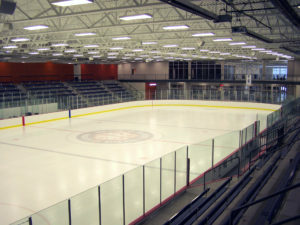 Over the years, it has hosted many ISI national events, including ISI Worlds in 1998 when the arena only had one sheet of ice. Today, the state-of-the-art facility, considered the “crown jewel” of the community, has three NHL-size rinks, a natatorium for swimming and diving, an indoor track and workout facilities. It’s little wonder why the 2004 U.S. Olympic diving trials took place at this amazing place! 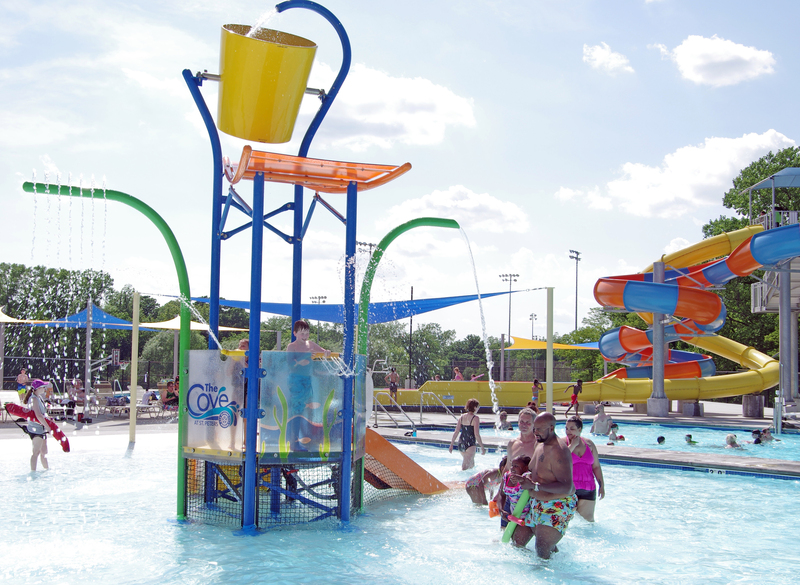 Each year, ISI hosts a party at a fun facility, such as a waterpark or amusement center, for Worlds skaters and their families. This wonderful event gives skaters a chance to catch up with friends they have met at other ISI national and local events and to meet new friends who share the same passion for skating. 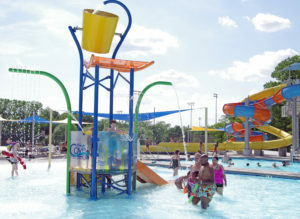 This year, the ISI Worlds Competitors’ Party is scheduled from 7:30-9:30 p.m. Wednesday, July 24 at The Cove at St. Peters, a new outdoor aquatics center located on the St. Peters Rec-Plex campus, host of ISI Worlds. The event will be a private party (facility open to Worlds’ participants and families only) and a DJ will play music. The concession stand will be open for food and drink purchases. Cost is $10 per person; age 2 and under, free. The ISI Benefit Show is always the highlight of ISI Worlds week and is held on the Friday night during competition week (July 26 this year). It features talented Worlds participants selected throughout the week, plus a soon-to-be-announced celebrity guest skater. 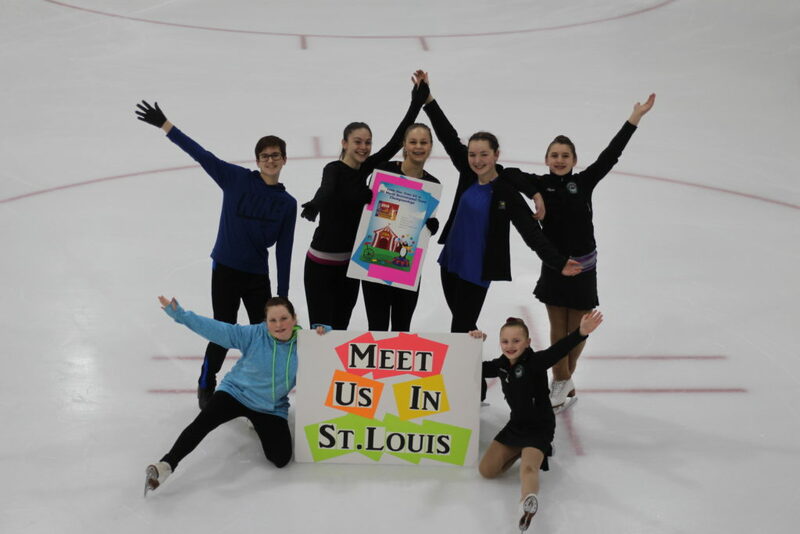 Also, two lucky skaters will earn a spot in the production through the “Skate with the Stars” raffle drawing, which benefits the ISIA Education Foundation scholarship program. Stay tuned to ISI social media and skateisi.org for more information. Once again, ISI Worlds will offer up the unique (and affordable) chance for participants to learn skating tips and techniques from accomplished skaters, coaches and/or choreographers. Guest instructors in the past have included Gracie and Carly Gold, Ross Miner, David Santee, Rockne Brubaker, coach Rafael Arutyunyan (with Mariah Bell), coach John Nicks (with Ashley Wagner) and choreographer Phillip Mills. Keep an eye on the ISI website (skateisi.org) and social media for more information to be announced shortly. Located just 30 minutes east of St. Peters, St. Louis has more FREE tourist attractions than any other city in the country, aside from Washington, D.C. You don’t have to pay admission to get into the history museum, art museum, science center and zoo, all located in the 1,300-acre Forest Park, one of the largest city parks in the world. St Louis is also filled with plenty of kid-friendly and family-oriented activities. Its most popular attraction and landmark is the 630-foot-tall Gateway Arch, the highest man-made monument in the United States. 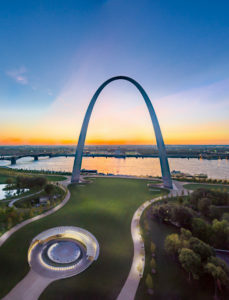 You can take a tram ride to the top of the arch, where you’ll be able to see amazing views of the Mississippi River and famous city landmarks. Q: What do these top skaters have in common (aside from incredible talent)? Jason Brown, Gracie Gold, Ryan Bradley, Ashley Wagner, Meryl Davis & Charlie White, Mirai Nagasu, Evan Lysacek and Mariah Bell? A:They have all appeared as star skaters in the ISI Benefit Show! Watch for important Worlds updates on the ISI Facebook, Instagram and Twitter.